To inspire and empower our neighbors to action with innovative climate solutions. ​climate leader, with an active and informed citizenry. Minneapolis Climate Action is a 501c(3) nonprofit founded in 2007 by a group of dedicated individuals committed to addressing climate change in their community. After almost 10 years of working at the neighborhood level, the organization expanded to promote action on climate change in greater Minneapolis. MCA may be most known for its leadership role in piloting the now city-wide organics recycling program. MCA spearheaded the organics recycling pilot program in conjunction with the City of Minneapolis and Hennepin County. MCA achieved over 50% participation from eligible homes (over 1,260 households) in the Linden Hills neighborhood of Minneapolis. 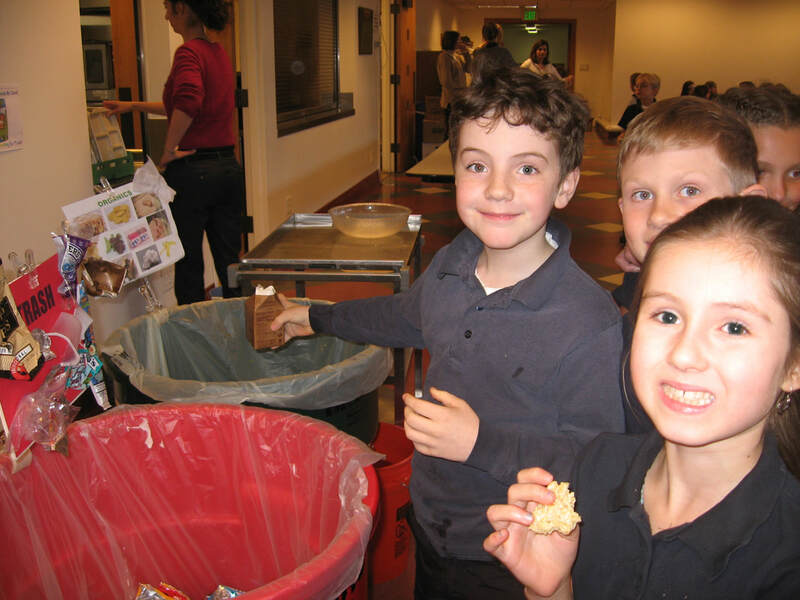 MCA partnered with Minneapolis Public Schools to bring organics recycling to 21 Minneapolis schools. Volunteers worked to educate students about the program. MCA continues to promote the program and try to increase participation throughout Minneapolis. MCA is partnering with Hennepin County Green Partners to encourage peer-to-peer outreach in Minneapolis neighborhoods. MCA partnered with Minnesota Center for Energy and the Environment to promote Home Energy Squad services. MCA engaged hundreds of households with 232 completing home energy squad visits and 73 going on to further improve home energy efficiency through insulation and heating system upgrades. MCA has successfully partnered with Minneapolis neighborhood organizations to buy down the already low costs associated with the program to further incentivize participation. EcoBlend Award - In 2012, Minneapolis Climate Action partnered with the Blend Awards to present the first EcoBlend award. Blend awards recognize new and remodeled developments which blend to our Minneapolis Neighborhoods. EcoBlend further acknowledges builders using sustainable practices that incorporate eco-friendly design. Representative Frank Hornstein and Lake Harriet Community School's Theresa Harich receive Climate Action Hero Awards. Climate Action Hero Awards - In 2017, Minneapolis Climate Action presented our first Climate Action Hero Awards. One award goes toward representatives of public office and another is presented to an outstanding citizen in recognition of their action on climate. We are a volunteer-driven organization that relies on the work of our dedicated volunteers. These are only a portion of the passionate individuals who make our work possible. If you are interested in driving climate progress in Minneapolis, please reach out and tell us how you would like to join our movement. Kyle stepped into the role of Executive Director in July 2018. She has a Bachelor of Arts degree from the University of Minnesota in sustainability and strategic communication. Kyle brings experience working in sustainability education, environmental advocacy, outreach, education, advocacy, equity and integration at the Institute on the Environment, Hennepin County Environment and Energy department, Governor Dayton’s office, and Minneapolis Public Schools. Kyle brings a wealth of experience, connections, and partnerships to the work she will do with our community at Minneapolis Climate. ​Kyle loves kayaking, hiking, making jewelry, photography, learning about the interconnectedness of our amazing planet and watching the muskrats at dusk at Bde Maka Ska. She is also on the board of the Lyndale Neighborhood Organization and a member of the Lyndale Neighborhood environment committee. Felicity is an unstoppable force in the environmental community in Minneapolis. Felicity has served as the Executive Director of People for Parks and the former Linden Hills Power & Light. Felicity was instrumental in developing the now city-wide organics recycling program. Felicity is active in her community and has also served on her neighborhood council. Jeff is an active and informed advocate for local environmental issues. Jeff is a lawyer by day and a sustainability enthusiast by night. Among Jeff's most important values are active civic participation and renewable energy. He also sits on the environment committee of his local neighborhood organization. Wendy is an active citizen and community member. 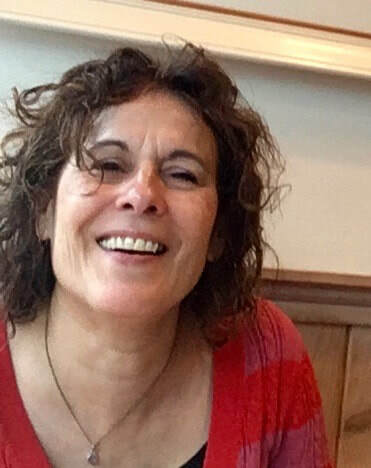 She sits on the board of Linden Hills Neighborhood Council, where she is on the Executive Committee and is head of the Communications Committee. She daylights as a Realtor and loves to help her clients find the home of their dreams, and also continues to be a writer and storyteller at heart. Peter was born and raised in south Minneapolis. He applies his skills learned in digital media, advertising, and social campaigns to connect people and drive social, economic, and environmental progress. Peter is especially interested in how we can connect people and share stories of success in a field often plagued by a doom and gloom attitude. Peter is an avid cyclist and loves cruising the lakes and sitting on patios in our beautiful summer weather. ​Kaitlin is a resident of Minneapolis, active volunteer, and advocate for the environment. 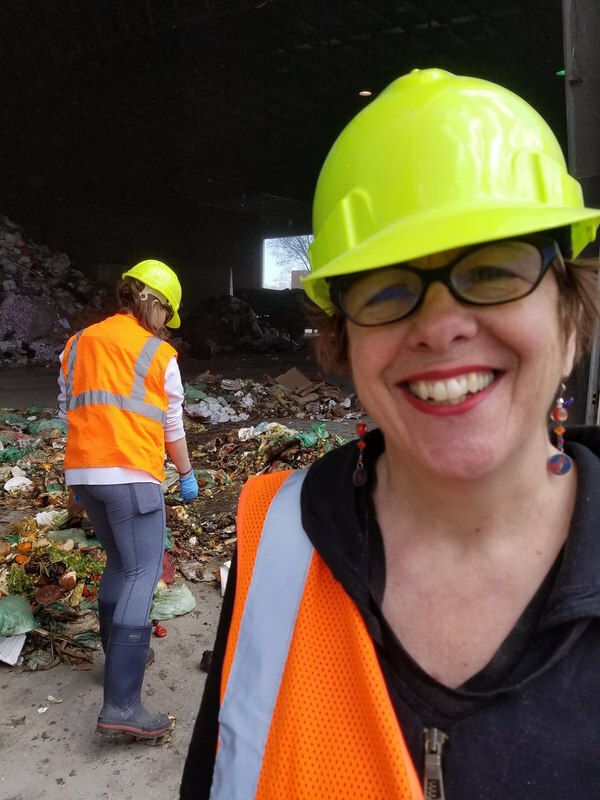 She works as the recycling coordinator for several cities in the South Metro area and loves to share her recycling and waste prevention expertise with anyone who will listen. In addition to recycling, Kaitlin is passionate about environmental justice, outdoor inclusiveness, and providing others with the tools they need to lead more sustainable lives. Kaitlin holds a degree in Business and Political Science and previously spent a year serving as a Minnesota GreenCorps member in the city of St. Paul. ​Jon is a resident of Minneapolis. He works as an IT Professional in the Southwest Metro. Jon is passionate about providing citizens of Minneapolis with the knowledge and opportunity to make more environmentally conscious choices and advocating for the protection of Minnesota's natural resources. Jon holds a degree in Management Information Systems from the University of Minnesota.